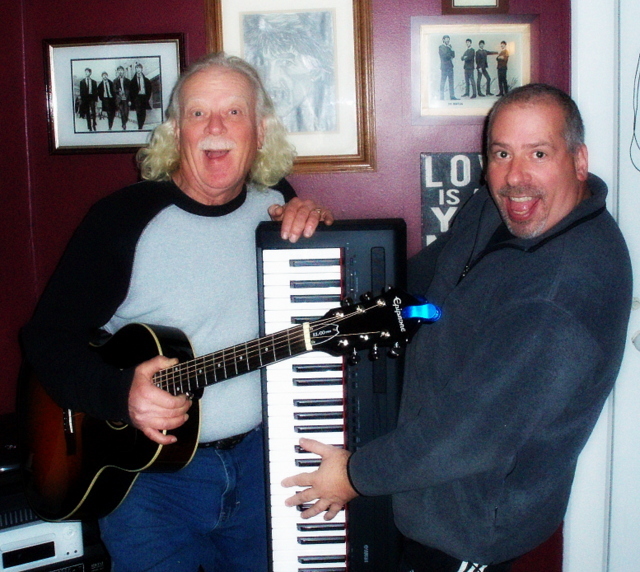 We are an acoustic duo (keyboard/guitar) who play and sing music from the 50's, 60's & 70's. I GOT MY INCUS TICKLED!!! My friend and I had the pleasure of seeing these guys play at Lemoncello's in East Rochester. They were fantastic and funny. You must hear the song about "What NOT to Say to Your Wife"! We can't wait to see them perform again! 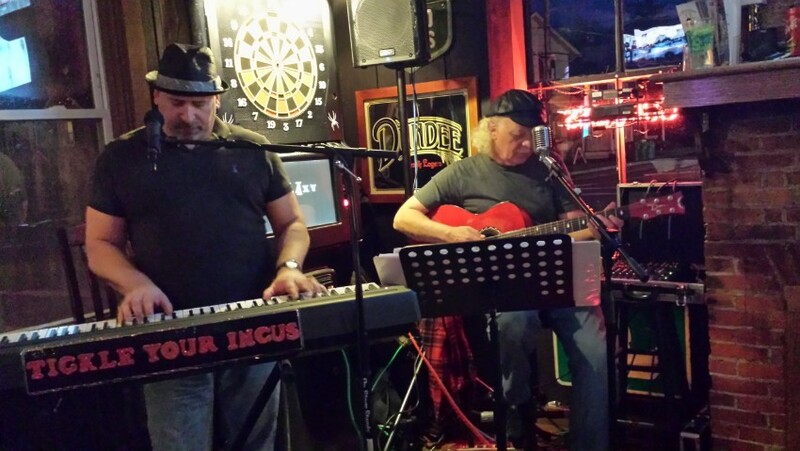 "Tickle Your Incus" brings an evening of interesting, eclectic arrangements of classic rock and roll acoustic style along with their innate ability to entertain and interact with audience member... It is a musical experience! Hey.... we are "Tickle Your Incus! ... NO... It's not what you're thinking.... The Incus is a bone in your ear ('cause there are three ya know... in your ear... three bones that is) and we intend to tickle just one of them... just a bit, with some eclectic, acoustic 50's, 60'sand 70's classic rock and roll! 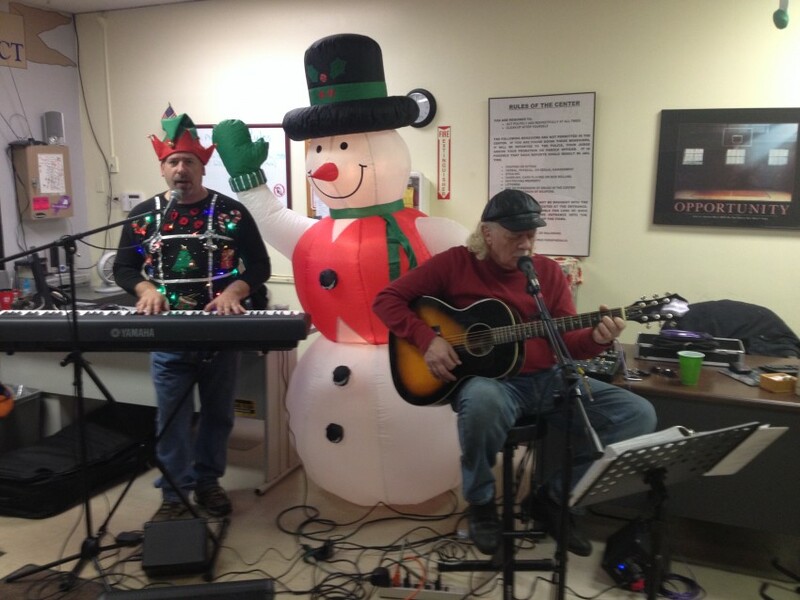 Tickle Your Incus is: Lou Buduson on keys: Lou has played many special events, hosted many nights of "open mic" and also plays with Paul Strowe Band. He does have an individual flavor! Nick Vecchioli on guitar and vocals: Nick has played in many bands in the past 25 years including the Paul Strowe Band, Rock It Science, Pappert & Pallini Trio and Flashback as well as many others. His style is unique!... Both bring their talents to the interesting sound of Incus. So.... let us "Tickle Your Incus" .... Your ears will be happy.... we are certain!!! We provide all sound equipment and lighting needed.